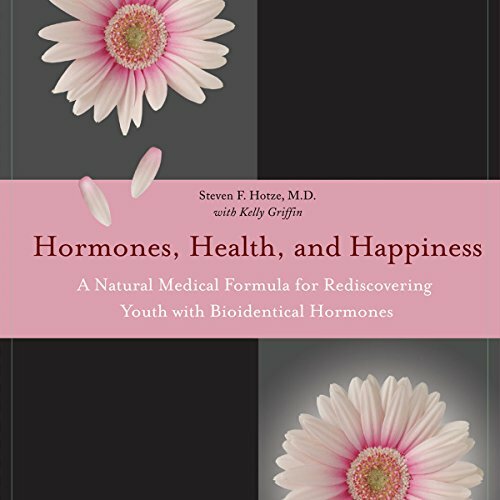 Showing results by narrator "Steven F. Hotze"
You probably know that as you age, your hormone levels decline. But what you probably don't know is that hormone levels can be restored using natural, bioidentical hormones that eliminate associated fatigue, weight gain, moodiness, memory loss, and a weakened immune system. Too often, women are prescribed drugs that treat these symptoms and not the core problem: hormonal imbalance. Now, in his acclaimed eight-point program that has improved the lives of countless patients at his Houston wellness clinic, Dr. Steven F. Hotze reveals what women of all ages can do to get relief and promote lifelong hormonal health.